By feeding aerial imagery into the IBM Watson Visual Recognition service and training the software to differentiate between pools, grass, gravel and other terrain features, OmniEarth can evaluate land parcels and help water districts identify properties that use more water than necessary, then help owners adjust usage accordingly. To uncover insights that would help combat drought in a profound new way, OmniEarth Inc. needed to process and categorize massive amounts of aerial data quickly and accurately. —Jonathan Fentzke, PhD, Chief Strategy Officer and Cofounder, OmniEarth Inc.
With that concern in mind, OmniEarth’s director of products, Alistair Miller, approached the IBM® Watson™ team. 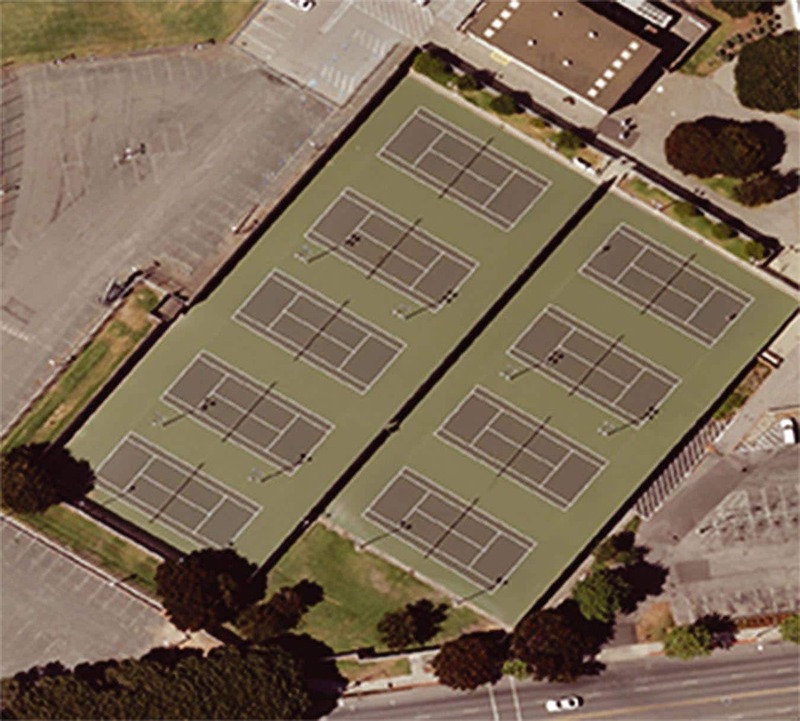 “We were really looking to see how we could leverage Watson’s processing, learning and visual recognition capabilities to address the challenge of processing large amounts of imagery data,” he explains. OmniEarth began by feeding massive amounts of aerial imagery into the IBM Watson Visual Recognition service, which understands the content of images. Taking advantage of the IBM Watson platform’s capacity for machine learning, the team customized the way the software interprets different topographical features, including pools, grass, turf, shrubs and gravel. “We were able to very rapidly improve our water budget and efficiency analyses because of the scale of Watson and the speed with which it learned and applied various classifiers to the data we fed it,” explains Jonathan Fentzke, OmniEarth’s chief strategy officer and cofounder. “Even as a very young machine, it’s learning very quickly.” By using the IBM Watson platform to analyze large tracts of land, OmniEarth can help water districts make specific recommendations to property owners and governments, with the ultimate goal of saving water in areas of drought-ridden terrain. Such suggestions could include replacing a patch or percentage of turf with mulch, rocks or a more drought-tolerant species, or draining and filling a swimming pool less frequently. Headquartered in Arlington, Virginia, in the US and founded by a group of scientists and entrepreneurs in 2014, OmniEarth Inc. builds scalable solutions for processing, clarifying and fusing large amounts of satellite and aerial imagery with other data sets. The results have a broad range of applications, from pipeline monitoring to precision agriculture to resource management. OmniEarth employs approximately 20 people. © Copyright IBM Corporation 2018. IBM Watson 51 Astor Place New York, NY 10003 Produced in the United States of America, May 2016. IBM, the IBM logo, ibm.com, and IBM Watson are trademarks of International Business Machines Corp., registered in many jurisdictions worldwide. Other product and service names might be trademarks of IBM or other companies. A current list of IBM trademarks is available on the web at “Copyright and trademark information” at ibm.com/legal/copytrade.shtml. This document is current as of the initial date of publication and may be changed by IBM at any time. Not all offerings are available in every country in which IBM operates. The performance data discussed herein is presented as derived under specific operating conditions. Actual results may vary. THE INFORMATION IN THIS DOCUMENT IS PROVIDED “AS IS” WITHOUT ANY WARRANTY, EXPRESS OR IMPLIED, INCLUDING WITHOUT ANY WARRANTIES OF MERCHANTABILITY, FITNESS FOR A PARTICULAR PURPOSE AND ANY WARRANTY OR CONDITION OF NON-INFRINGEMENT. IBM products are warranted according to the terms and conditions of the agreements under which they are provided.